1. 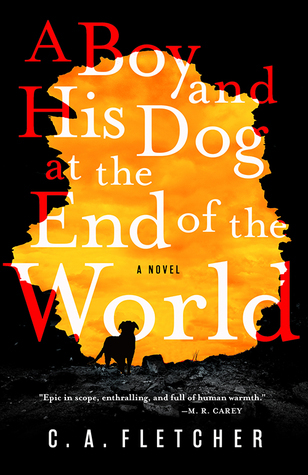 Epitaph by Mary Doria Russell: This is the sequel to Doc, which I truly loved. 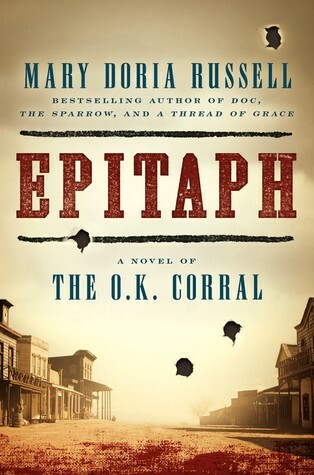 Mary Doria Russell is a brilliant writer (The Sparrow will always be near and dear to my heart), and I bought Epitaph as soon as it came out. Why haven’t I read it yet? No idea… other than me just being lame. 2. 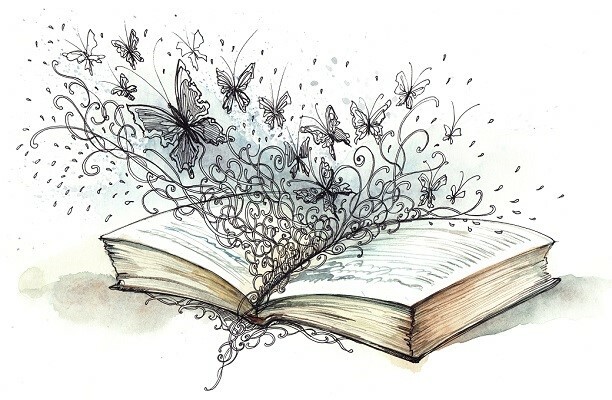 The Sumage Solution by G. L. Carriger: Gail Carriger is an absolute favorite of mine, and I’ve read every bit of her published work… except The Sumage Solution. 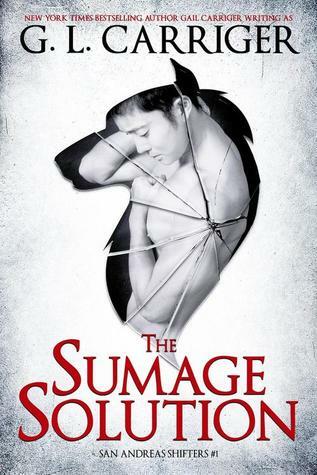 Maybe it’s because of the contemporary setting, since I love Carriger’s steampunk Parasol-verse so very much… but I haven’t quite brought myself around to starting Sumage. And there’s a sequel on the way, so I’d better get to it. 3. 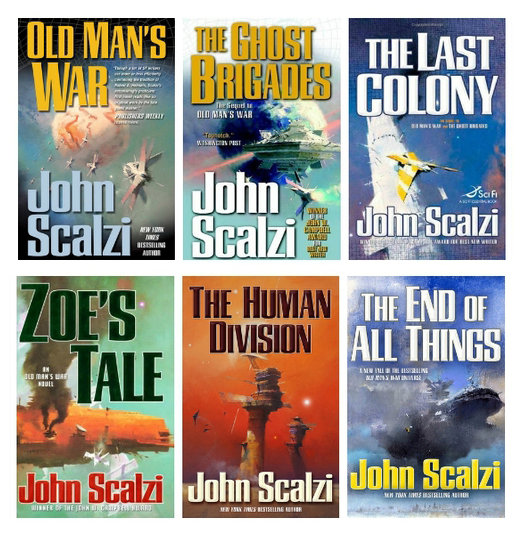 The Old Man’s War series by John Scalzi: I haven’t read a single book by John Scalzi that I haven’t enjoyed… but so far, I’ve only read his stand-alone books. I keep swearing that THIS will finally be the year when I read Old Man’s War… but it just hasn’t happened yet, and we’re getting frighteningly close to the end of 2018. 4. 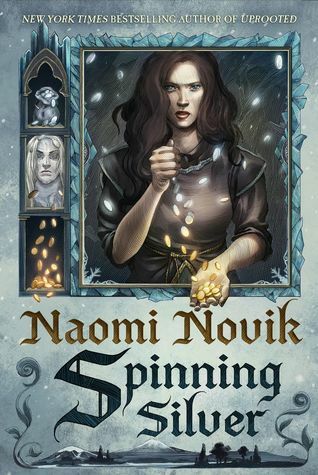 Spinning Silver by Naomi Novik: I bought this the day it was released, and I’ve just gotten too overwhelmed by ARCs and library books to ever get around to starting. 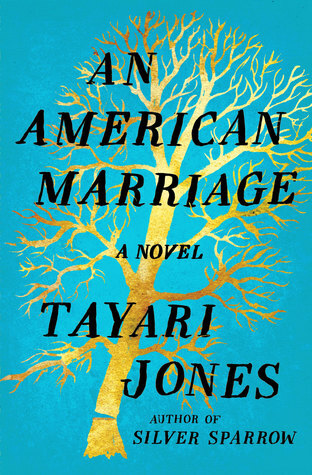 I loved Uprooted, so I’m really excited to start this one. 5. 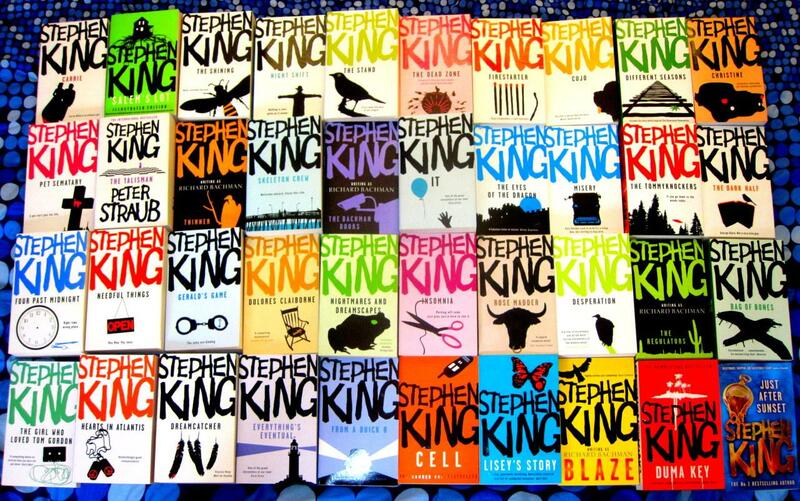 SO MANY BOOKS by Stephen King: I always think of myself as a Stephen King fan, but it’s scary to think how many I’ve missed! 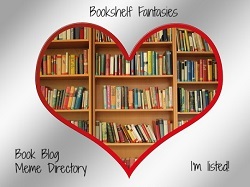 Just looking at the unread King books on my shelves, I have Duma Key, Lisey’s Story, The Girl Who Loved Tom Gordon, books 4 – 7 of The Dark Tower series, The Green Mile, a few short story collections… ugh, it never ends! 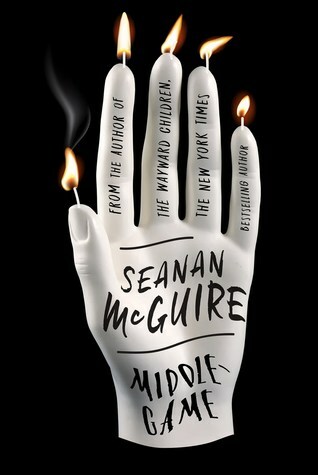 I guess on the flip side, I’ll never run out of good options for when I want to be scared silly by a book. 6. 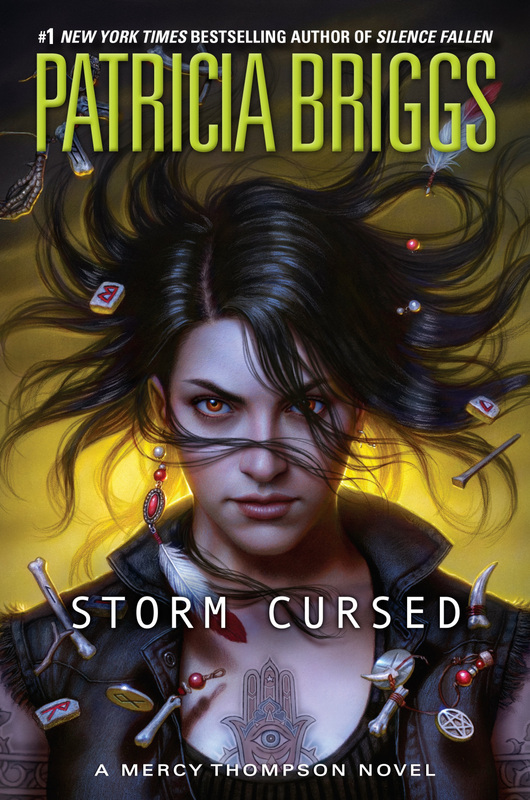 Earlier works by Patricia Briggs: I adore the Mercy Thompson and Alpha & Omega series, and could read those books over and over again (and yes, I’ve gone back for re-reads already). 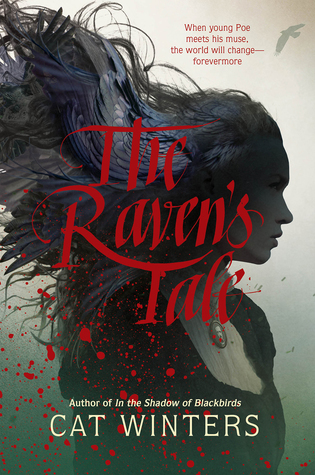 I really should make a point of reading some of her other works too, although I think I’m resistant to leaving those familiar worlds and going more into straight-up fantasy rather than urban fantasy. 7. 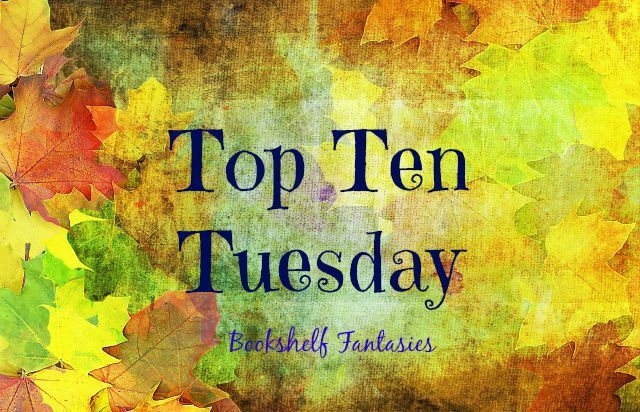 More Jojo Moyes! 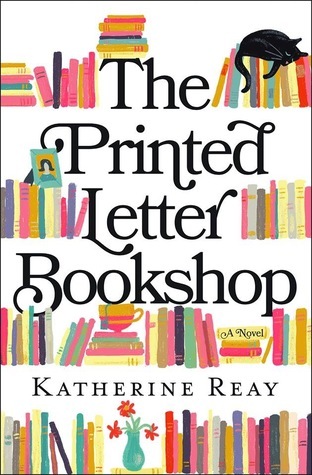 I’ve loved so many of her books, and I actually own copies of these… so why haven’t I read them? 8. 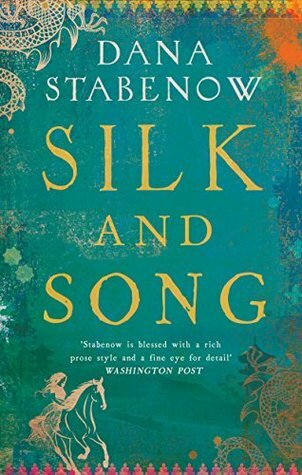 The Silk and Song trilogy by Dana Stabenow. 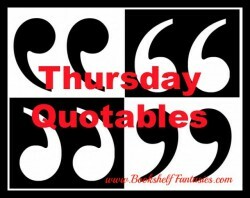 I adore the Kate Shugak books — the characters, the crime drama, and the amazing Alaska setting. 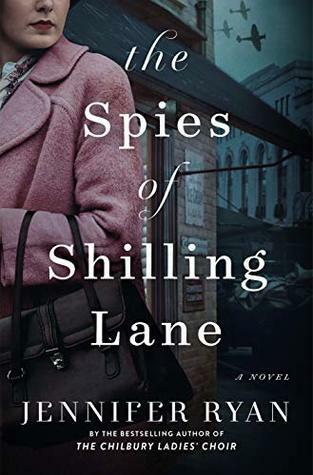 I really admire Stabenow’s writing and I enjoy historical fiction, so this trilogy (about the granddaughter of Marco Polo) should be right up my alley, despite the lack of Alaska! 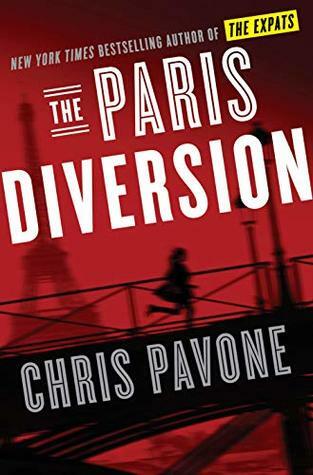 Seriously, the story sounds great — maybe a reading priority for 2019? 9. 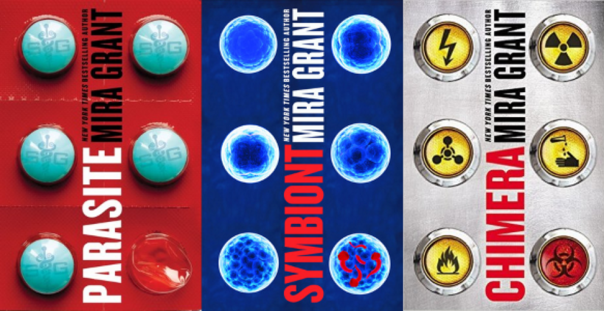 The Parasitology trilogy by Mira Grant: I loved the Newsflesh books SO much, and love everything she writes under her other (real) name (Seanan McGuire). 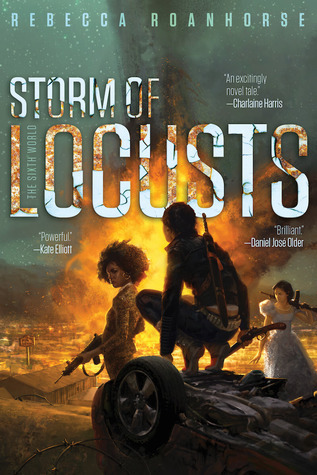 I did actually read the first book in this trilogy, and thought it was really, really icky but also amazing… so I just need to return to the world of tapeworms and medical experiments gone haywire! 10. 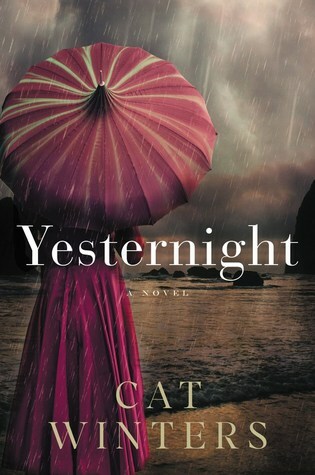 Yesternight by Cat Winters: I’ve read everything else by this author, and I think she’s so incredibly talented! 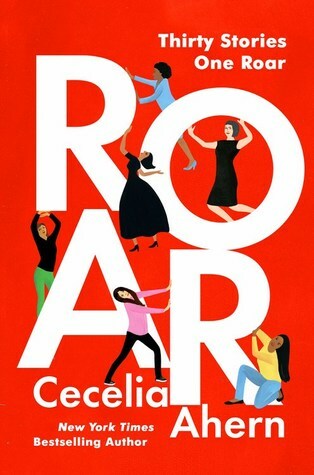 I own a copy of Yesternight (I bought it as soon as it came out), and have every intention of reading it… so this is yet another book that I have no good reason for not having read yet, other than the good old “so many books, so little time” excuse. 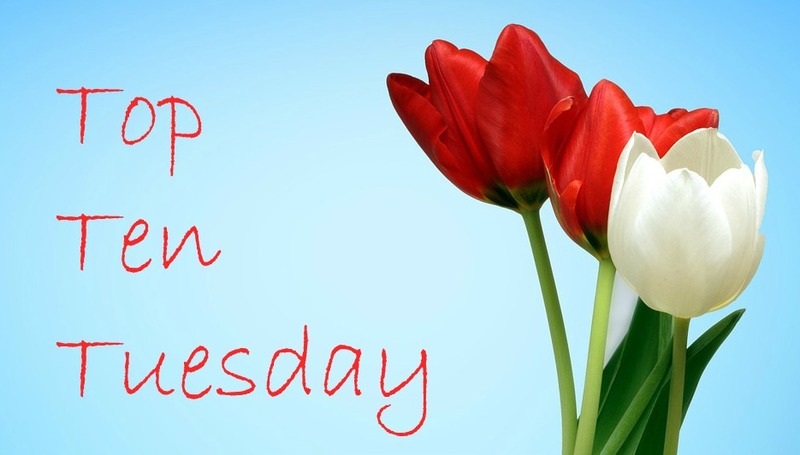 What books are on your list this week? Please share your TTT link! For more info, check out the author’s blog post and visit her website, http://www.catwinters.com. What do you think? Anyone else bouncing out of their seats with excitement? 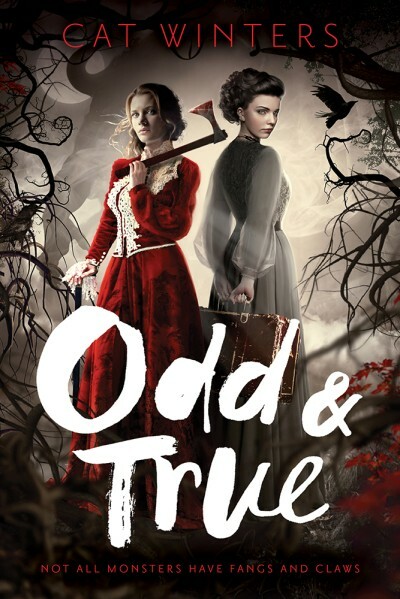 I’ve loved all of her books so far, so I can’t wait to get my hands on Odd & True.